Looking for an Huntington Beach Ocean View home for sale in Huntington Beach? 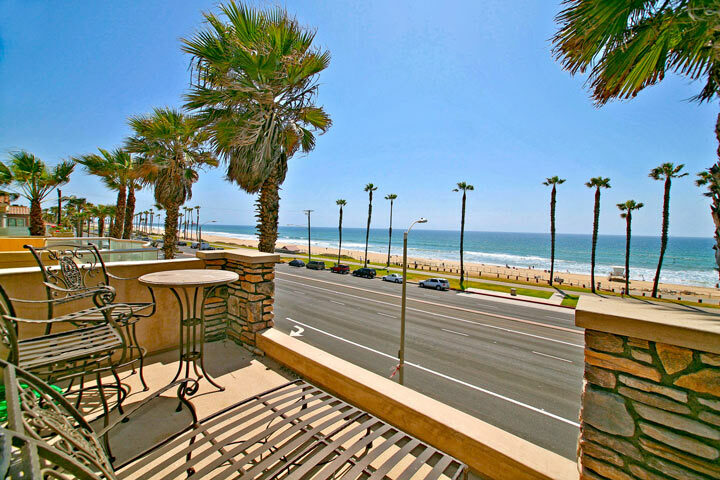 Huntington Beach can have wonderful ocean view properties like the houses located on Pacific Coast Highway as pictured above. Other notable areas include the new Brightwater community that features homes that overlook the Pacific Ocean. There are also many condo buildings that offer wonderful views. Many of these are located in the downtown area near the Huntington Beach Pier. Below are the current ocean view homes for sale and for lease in Huntington Beach. Please contact us at 888-990-7111 with questions regarding any of the homes listed here.